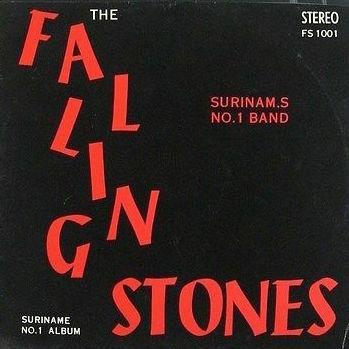 Of all the records I brought back from Paris, the Falling Stones LP ranks high simply because I marvel at how well this famed group from Surinam nailed the Stax sound. In particular, lead singer Louis Windzak does a mean Otis Redding, especially on this song, an original by the group that easily sounds like it could have been a cover of some Memphis single. Thanks to Sir Shambling’s Deep Soul Heaven, I learned that the reason there’s such a heavy Southern soul influence in Surinam had to do with the importation of Atlantic Records into Surinam in that era. Moreover, as Surinam DJs began to make their way over to Holland (their country was colonized by the Dutch), their mainstay was…ballads. You gotta love that. By the way, this whole LP is great and it’s not that expensive. Definitely worth seeking/copping.